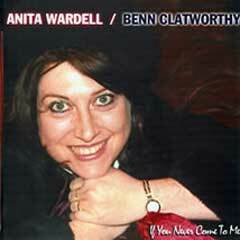 "British Vocalist Anita Wardell has released 'If You Never Come To Me', a collection of standards in collaboration with Southern Californian tenor saxophone favourite, Benn Clatworthy. 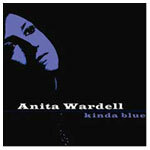 With her relaxed tone and low-key approach, Wardell displays a knowing maturity that enhances the evergreen material without overpowering it." All About Jazz - Los Angeles Aug 2004. 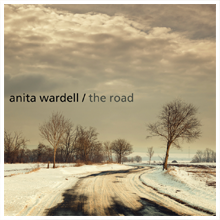 Website designed and maintained by H:L:D Copyright © Anita Wardell 2019. All Rights Reserved.